A few months ago, we discussed Herd Health Schemes for cattle. 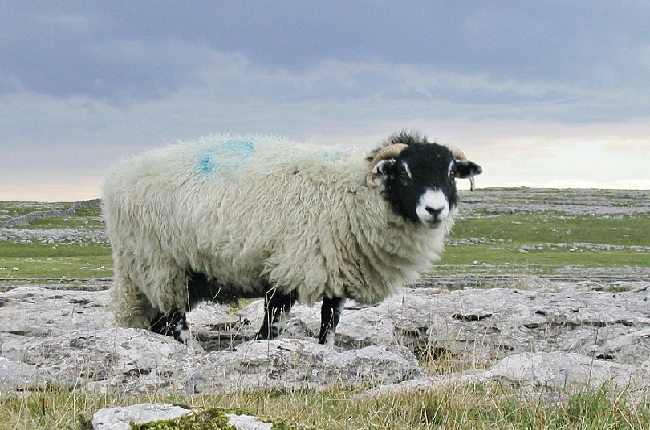 This time, we talk about Flock Health Schemes for sheep. Schemes for sheep have traditionally been more limited. The most famous of them is the Premium Sheep and Goat Health Schemes and is designed to provide accreditation to flocks clear of diseases including Maedi Visna (MV) for sheep/Caprine Arthritis Encephalitis for goats and also Enzootic Abortion or Ewes (EAE). The MV scheme involves testing all animals over a certain age initially, followed by regular blood tests of a proportion of the flock to maintain accreditation once it is achieved. The EAE scheme involves blood testing ewes during the period post-lambing. There is also a Johne’s disease in sheep and goats scheme and a Scrapie monitoring scheme. Being registered as accredited in these schemes can mean increased profitability from sales of animals. Where accredited and non-accredited sheep are present on the same farm however, they must be housed completely separately. Other schemes may take a general health approach by offering reduced cost testing for a more wide range of diseases, including metabolic diseases around lambing time to prevent problems and in the investigation of problems such as ill-thrift in lambs, for example. An example of this sort of scheme is the Biobest HiHealth Flockcare Scheme. These schemes can make it more affordable to build preventative testing into your yearly tasks and so reducing loses to preventable disease. These schemes can be built into a general flock health plan which we can produce for you following a meeting or farm visit to discuss your goals and plans for your flock. If you would like more information about anything in this article, please do not hesitate to contact us at the surgery.